Inspires a diverse range of looks with a plethora of shades and products thrown in. Is packed with 5 beautiful and intensely pigmented eyeshadows, with a complimentary eye liner for that definition. Comes encased in beautiful jewel-toned tins that instantly fetch attention. 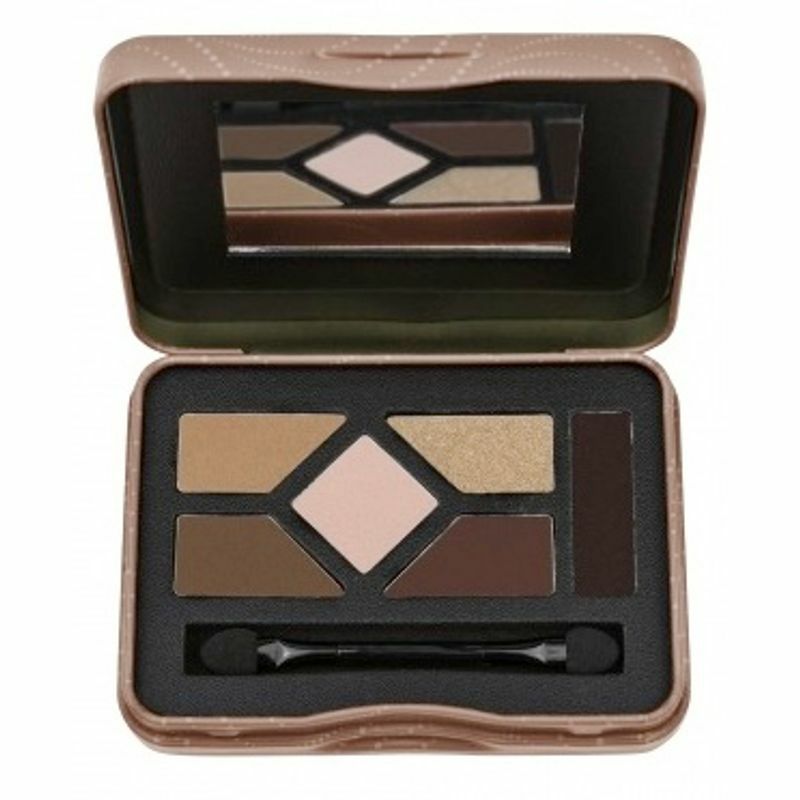 Contains 3 eyeshadow kits, with 6 shades in each. Explore the entire range of Eye Shadow available on Nykaa. Shop more L.A. Girl products here.You can browse through the complete world of L.A. Girl Eye Shadow .